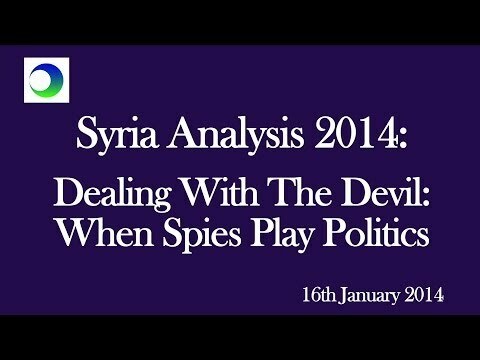 Explaining how and why Western intelligence agencies have been in contact with the Assad regime…. In large part, the contact is because of the West’s fear of “foreign fighters” who might return to their home countries. But is it also a marker of the willingness of some countries, like the US, to quietly accept a President Assad and his inner circle remaining in power? “You might say this is ‘Dealing with the Devil’. But the fact is that you’re still dealing. In other words, the Devil — to some degree — is acceptable….